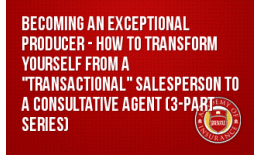 Frank Pennachio is co-founder of Oceanus Partners, a sales training and consulting organization that works with agencies to leverage technical knowledge and sales strategy into successful new business development. Pennachio brings nearly 20 years of agency ownership/management, sales training and workers’ compensation expertise to his topics. His keen industry understanding, empathetic and humorous style and depth of technical knowledge make him a popular speaker at insurance and workers’ compensation conferences. 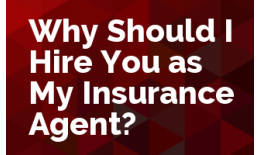 A highly regarded expert, Pennachio is a frequent contributor to such publications as Risk & Insurance, HR Magazine, Insurance Journal and Occupational Hazards and Risk & Insurance. 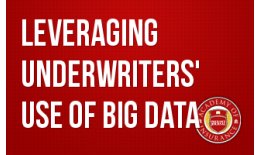 The insurance underwriting process is undergoing the most significant change in the past 50 years. 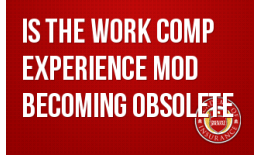 Is the Work Comp Experience Mod Becoming Obsolete? Changes in technology and data analytics has significantly impacted how insurance companies underwrite and price workers’ compensation policies. 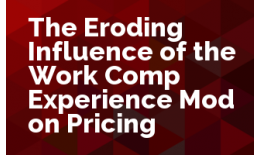 As a result, the experience modification factor does not have the same level of influence on pricing. 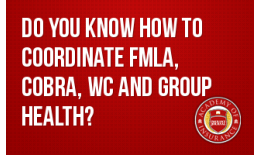 Do You Know How to Coordinate FMLA, COBRA, Work Comp and Group Health Benefits? 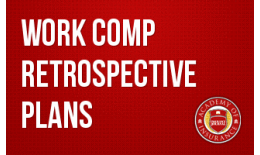 Work Comp, Group Health, FMLA, and COBRA must be effectively coordinated, or employers will face significant risks of denied claims, fines, and litigation. Price is a factor in Carrier selection. However, there are many other criteria that must be assessed or you and your clients will not get desired outcomes. 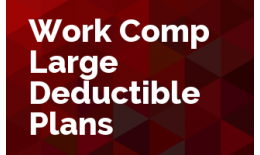 As the Worker Comp market tightens and changes, it is likely larger employers will assess alternative financing mechanisms, such as Large Deductible Plans. The experience rating plan and corresponding experience modification factor has served as a “predictive indicator of future losses.” However, we are currently seeing individual insurance companies creating their own underwriting and pricing predictive models.